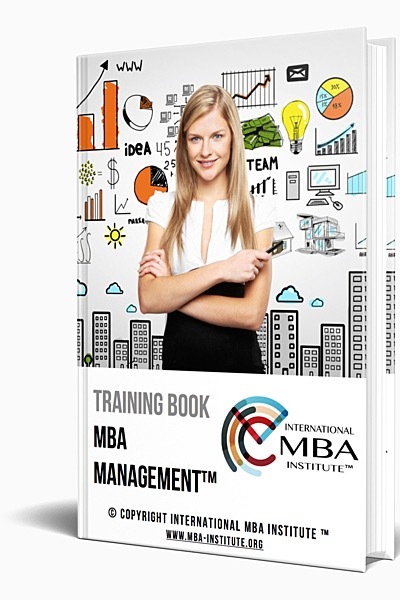 We Wrote The Books of MBA. 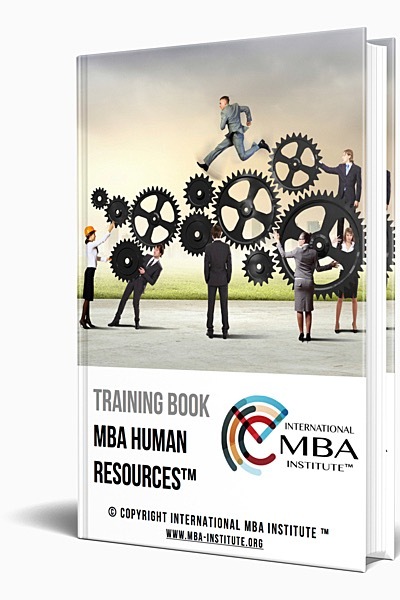 Download Your Free Of Charge Copies! 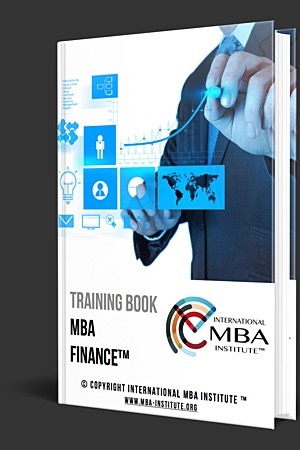 Within the context of our MBA Degrees we made a thorough research in MBA Education space. 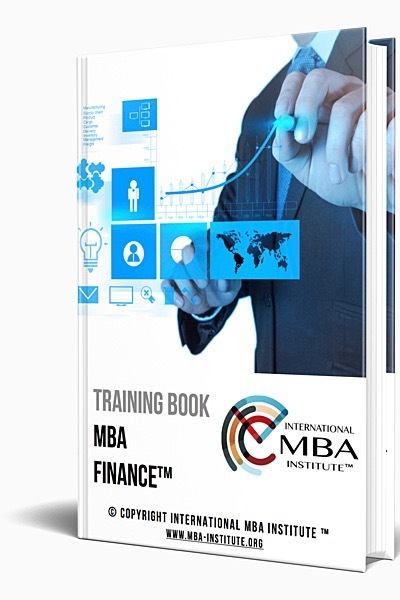 We talked to our successful students and found out that, almost none of the MBA books in the market could really help them make a smooth entry to MBA knowhow and practical business execution space. 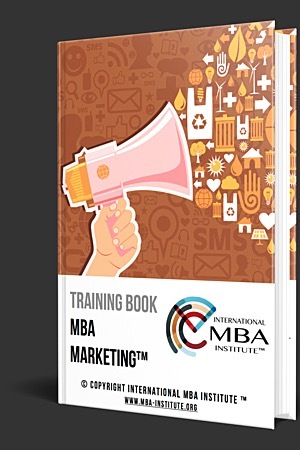 Significant number of MBA books in the marketplace claim that they cover all details of MBA, but what they are not telling is that, they don't have understandable, clear and logical content to help their readers comprehend and most importantly love MBA! 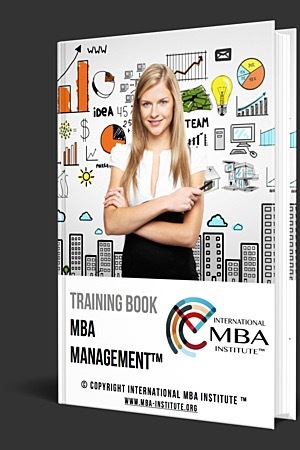 Therefore, we wrote for you MBA Books and brought them for your service! 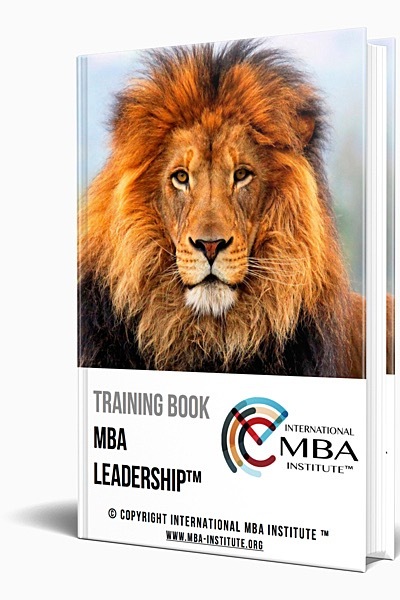 We are absolutely confident that your MBA Books will make you proficient in MBA subjects, so that you will have an outstanding opportunity to love MBA and keep on taking the tangible benefits of being an MBA Professional. 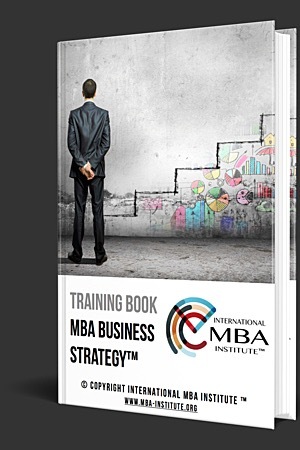 Take some coffee to enjoy and some paper to take your notes, and spend some quiet time to read your MBA books! 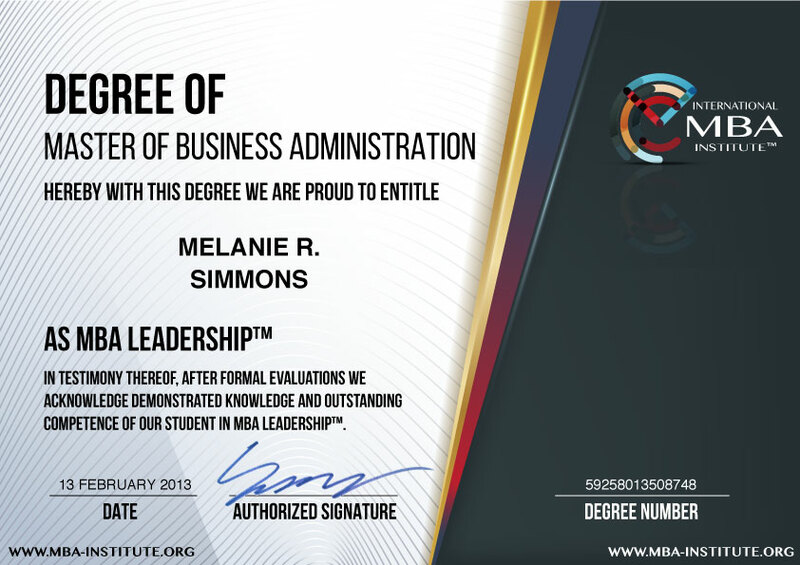 Afterwards you will have a great understanding about MBA domains and be prepared to pass your MBA degree exam. 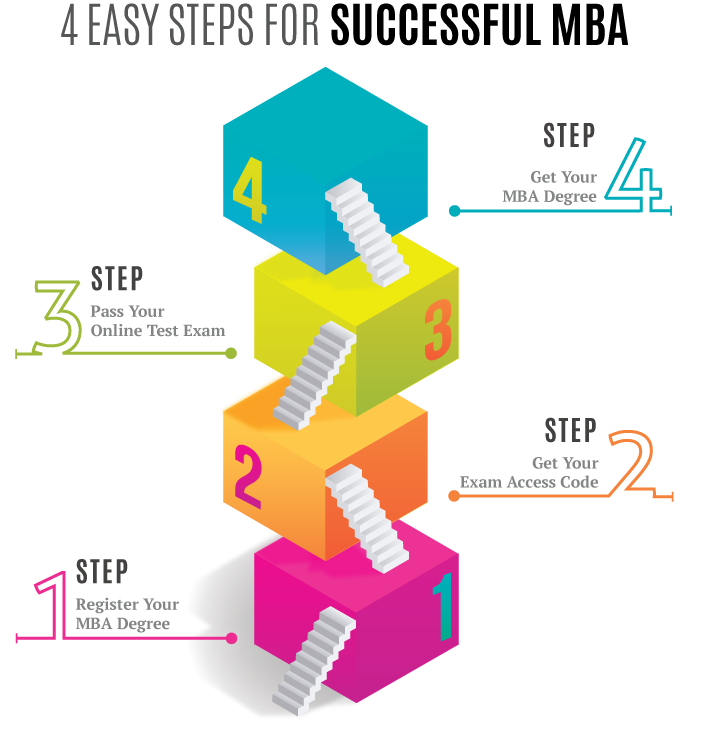 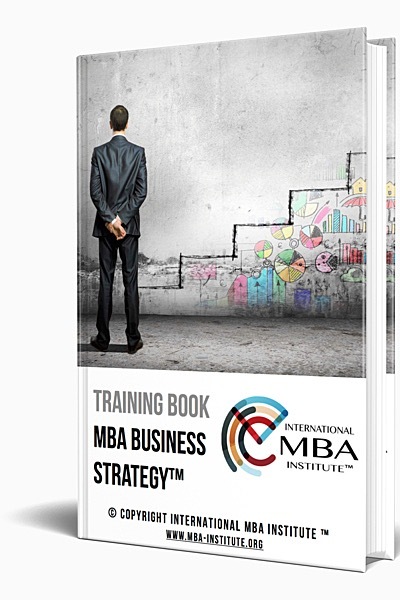 You will be ready to deliver great products and services to your clients and employers and to build your bright career and future! 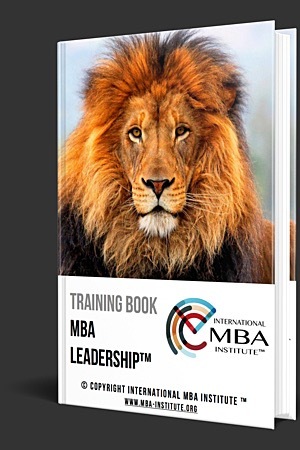 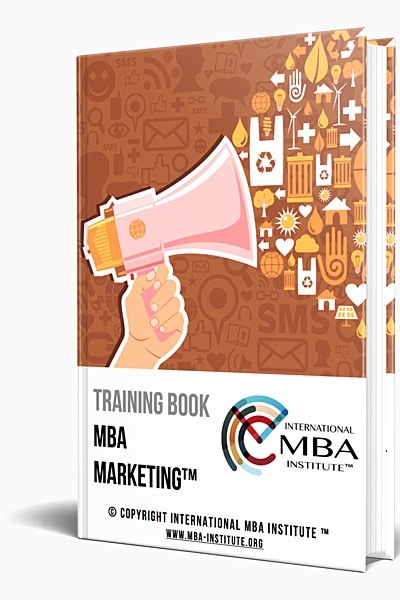 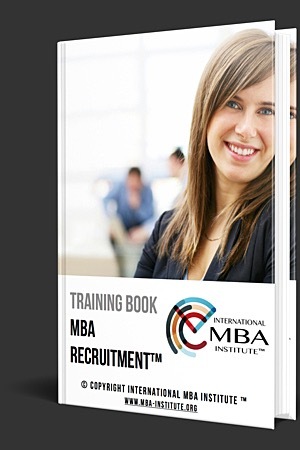 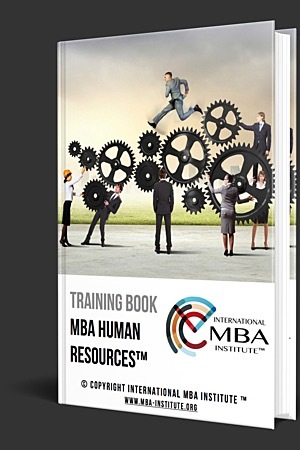 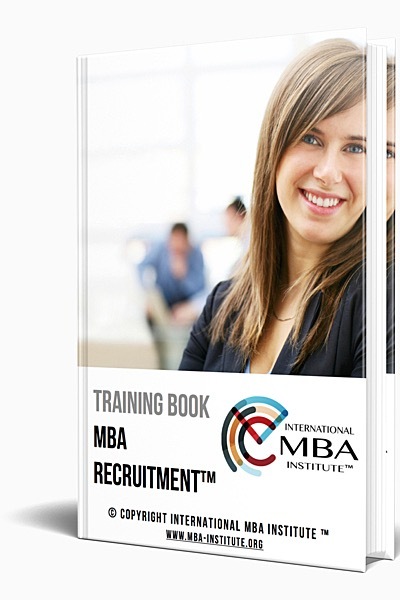 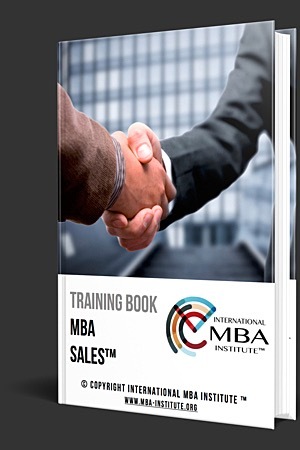 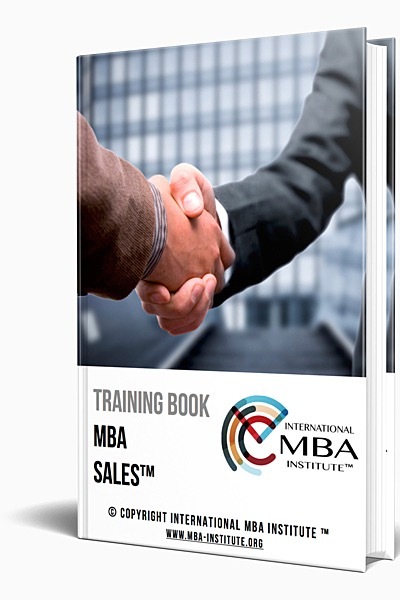 SECOND EDITION RELEASE OF YOUR MBA BOOKS ARE NOW READY TO DOWNLOAD.